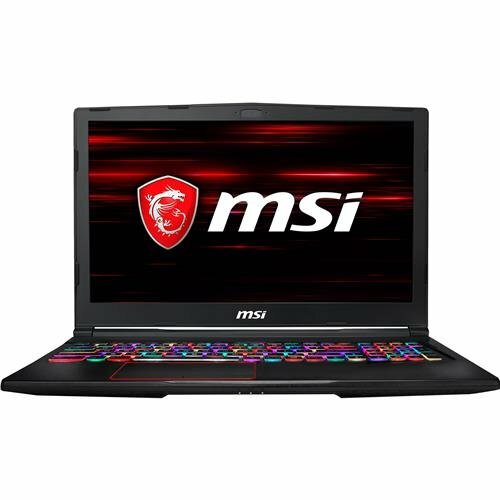 MSI Laptops - Apr 2019 | Choosist U.S. 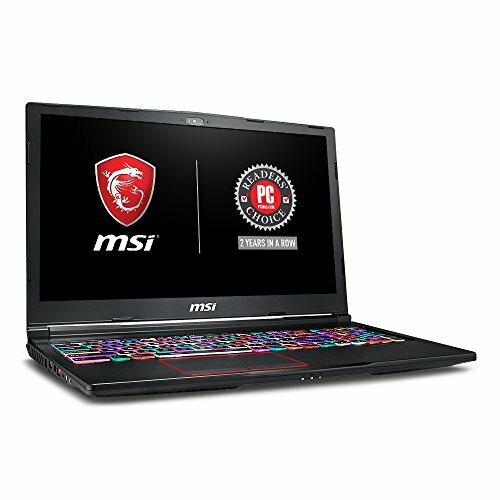 This is your laptop, your way. 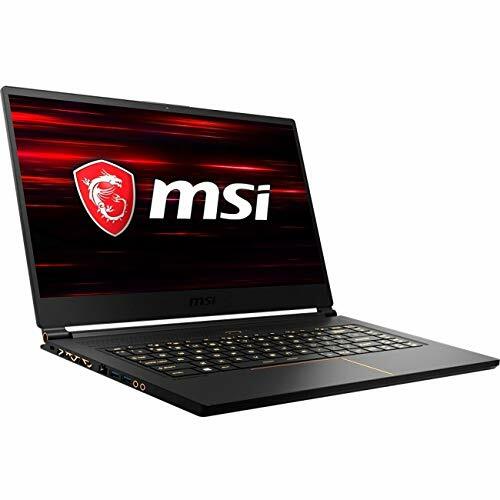 The MSI Prestige's delightful pairing of the high-quality Dynaudio sound system and discrete NVIDIA GeForce GTX 1050 graphics ensures that this laptop is prepared for gaming, research and professional software. 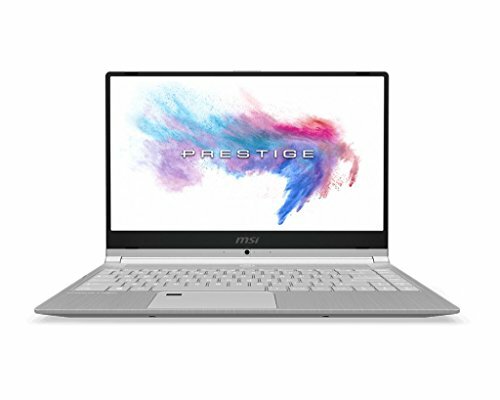 View your software in an intricate and immersive way, with smooth graphics and a Full HD 15.6-inch screen that provides you with a cinematic experience from the comfort of your home. 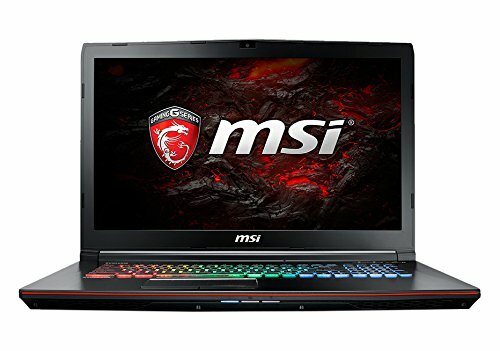 For the most intense gaming sessions, the cooler boost cooling design can help to keep your laptop at an appropriate heat if you are burning the candle at both ends. 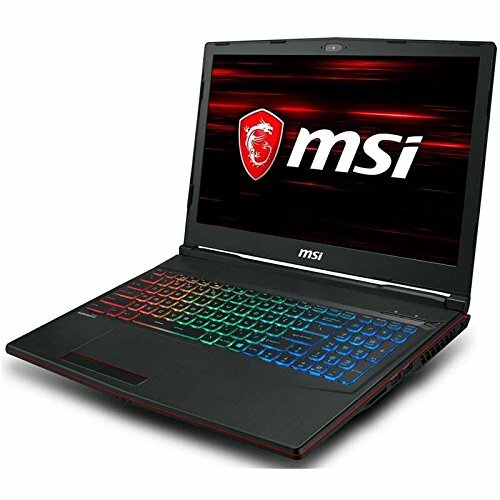 Not only this, but this is a laptop with power, with a 7th generation Intel Core paired with 8 GB of RAM and an SSD to bring you a balance of both speed and power. 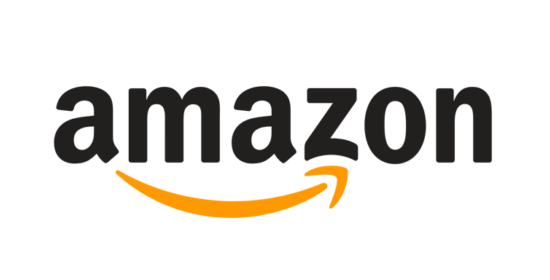 If connectivity is high on your list of priorities, the addition of Bluetooth and Ethernet connectivity enables you to share and download files quickly onto your device. 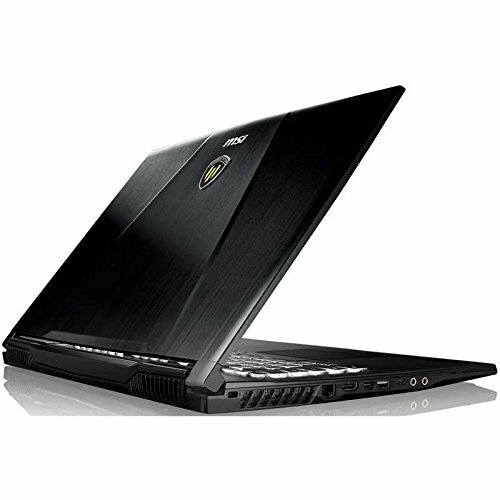 Looking for an everyday laptop that comes in a slim and stylish design? The MSI PS42 has your name all over it. 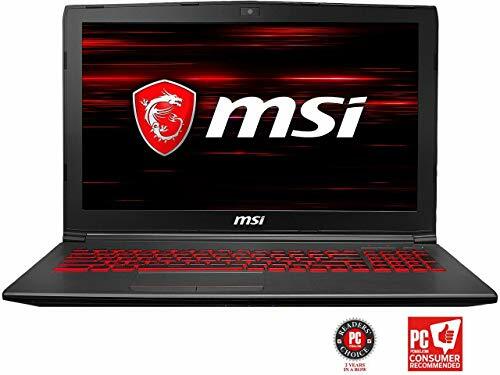 The 1.6GHz Intel Core i5 quad-core processor with 8GB of RAM lays the foundation for excellent computing capabilities that are able to handle all your essential programs and daily tasks. 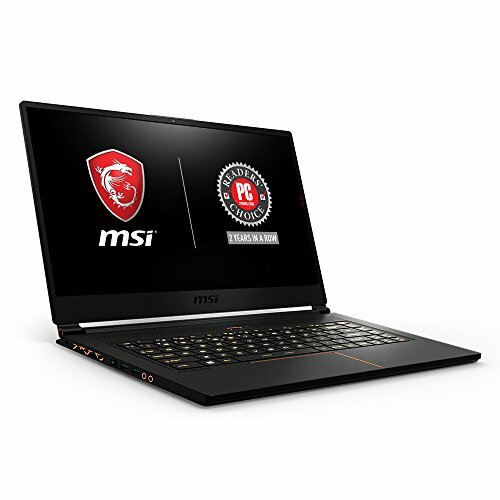 The integrated NVIDIA GeForce MX150 chipset delivers supersmooth graphics performance that's ideal for photo editing, video remastering and intense gaming. 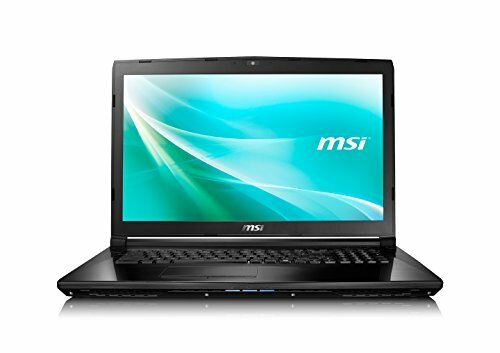 Meanwhile, the 14-inch anti-glare display features full HD resolution for an immersive visual experience. Crafted in a featherweight body frame that weighs under 1.2kg and equipped with a high-grade battery that lasts up to 10 hours, this notebook offers day-to-night portability. 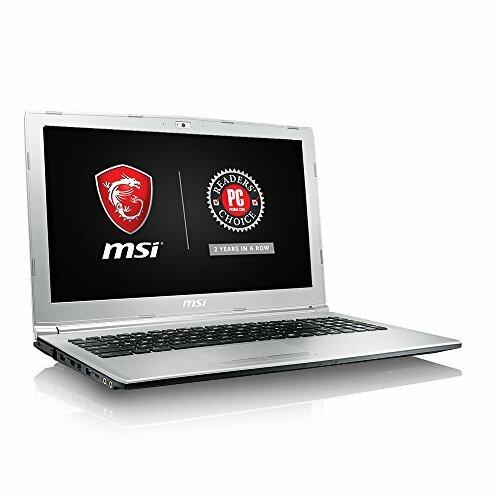 Topped off with a hair-brushed aluminum finish, the laptop is the ultimate expression of elegance on-the-go. The 512GB SSD provides ample storage for all your photos, videos, projects and files, as well as ultra-fast boot up times. The Exclusive Cooler Boost 3 has 2 dedicated fans and 3 heat pipes that work to keep your laptop cool even during exhausting work sessions. Titan by name, and a titan in performance. 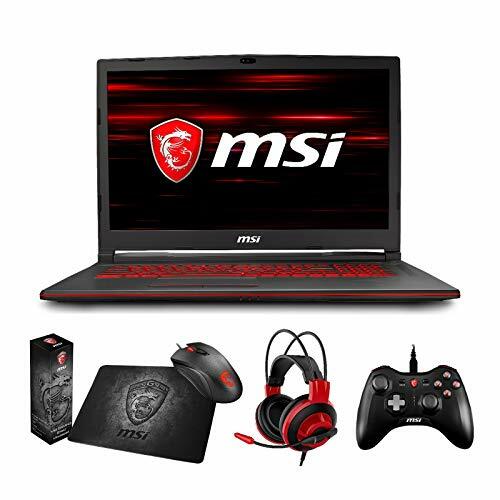 If you want a gaming laptop that consistently delivers the goods, the MSI Titan is an excellent example of a gaming laptop that combines powerful performance with amazing graphics, including some added extras. 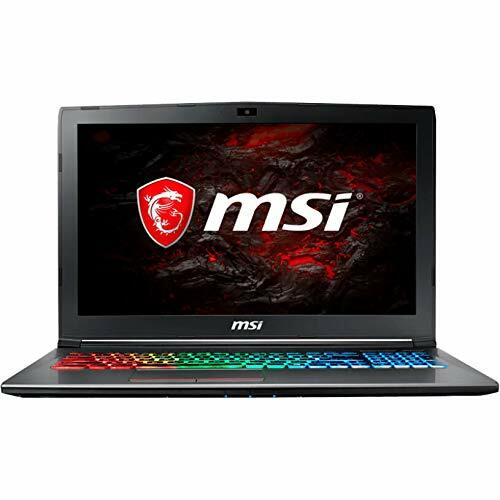 Although a modest 15 inches, this laptop packs the punch of its larger relatives, with its i7 processor driving this laptop to ensure that games run smoothly and effectively, even when playing the most demanding of titles. 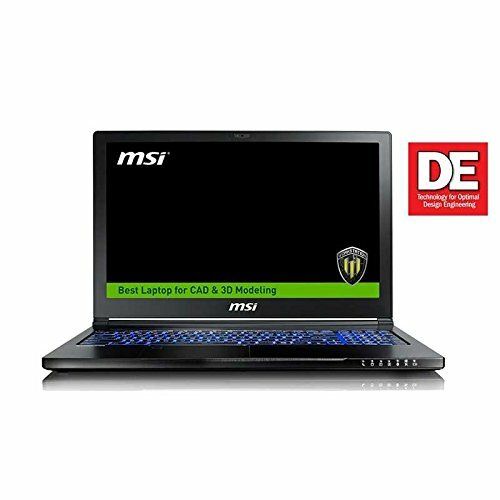 The combination of the HDD and SSD also makes this laptop a great sturdy device that combines the benefits of both such as speed and reliability with memory. 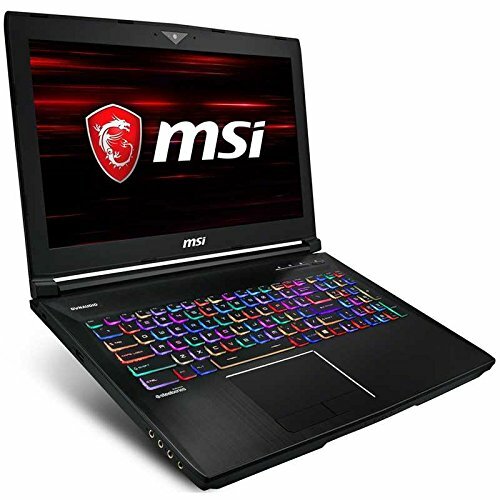 Its strong GPU performance also gives you crustal clear graphics that are sure to dazzle you while playing any game, while the TriDef VR allows gamers to play their favorite 3D game titles. The icing on the cake, though, is its mesmerizing, multi-colored keyboard! 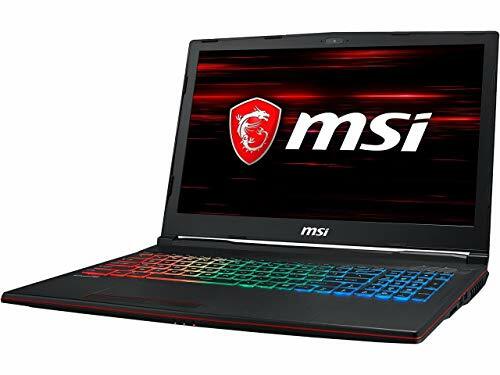 With new and improved performance, the MSI Stealth is the laptop for those that want to sneak up on their enemies with improved power and performance. 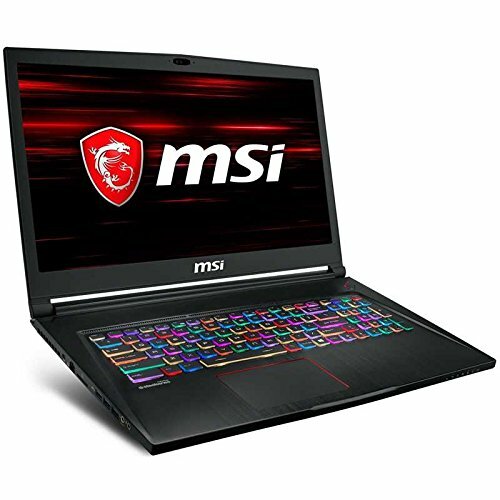 Never run out of breath with the intensive and complex cooling system, made up from 47 fans that work to keep your laptop at a safe temperature no matter how intense the battle is. 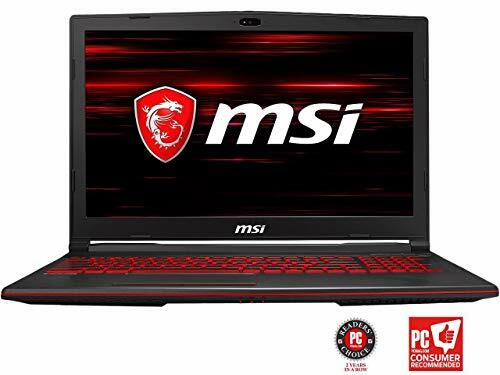 See your battles coming together in style, with a 3840 x 2160 pixel resolution that will thrill at every turn, with utter precision and the ability to view smooth graphics even in the most heated gaming sessions. It does not end there, with TrueColor Technology that uses a calibration process to gift you the richest colors in the business to suit both your game and the environment that you are playing in. Take your graphics to the next level with this VR-ready system and see a glimpse of the future with VR optimized visuals.